Finally, an amazing mobile app has been developed for your brand or business. It’s mean now your audience can experience the new great way to interact with you or your company. The information and details pulling from the app is one of the brilliant ways to market your brand tremendously. But believe me, you can earn a lot of bucks via your business app by doing something else with it which is usually known as monetization. Yes, your business app can be an earning machine except an interaction tool and can make additional income for your business but you must take these effective strategies to monetize your mobile app on in order to ensure success. Ads placement on your business app is one of the most common and profitable ways to earn some bucks from your business mobile app along with providing your customers useful information and updates about your brand. 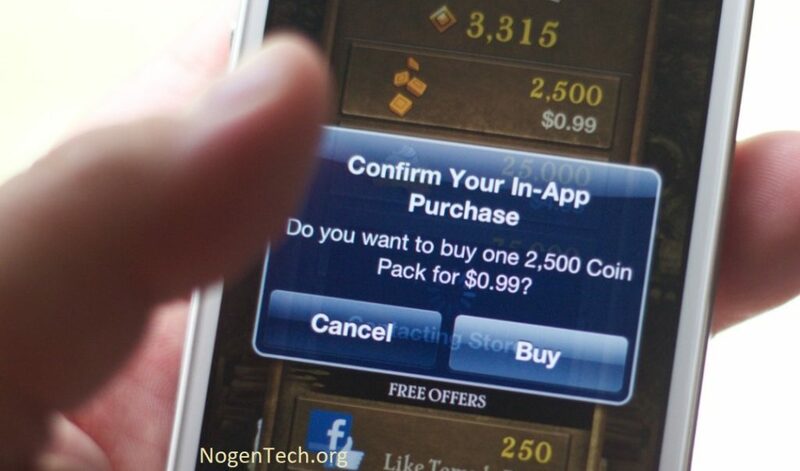 You can go with Google AdMob in order to monetize your app and start earning. If you have a vigorous user base for your app, you will successfully start making money with your app right after monetization. Yes, it is one of the most effective strategies to monetize your mobile app if you have a valuable customer base for services or products selling you are. You can charge your customers for app installs and it will definitely increase your overall revenues. This mobile app monetization strategy will work great for a niche like health and fitness, productivity and time management etc. Business website or blog is the great way to successfully drive paid app installs. Just tell your audience in an appealing way why they should install your app, and enjoy the boosted installs for your mobile app. It is an awesome way to effectively monetize your mobile app with an intention to make more money. Allow your users to download the app totally free and then add some ‘pay to use’ structures in it. By doing so, they will be able to download and utilize the selective features of your app and ask them to upgrade the app to premium in order to get benefits from other features of the app. The is the reason, freemium is one of the perfect mobile app monetization strategies which is loved by most of mobile app owners and developers. You can check LinkedIn and Dropbox as perfect examples of freemium apps. Your mobile app must ask the users’ mobile numbers when signing up for an account or for activation. Since SMS marketing is an excellent and trendy way to market in these days, you can use your app users’ mobile numbers to run the SMS marketing campaign more efficiently than before. Here is another plus point that you’ll be able to stay in touch with your app users to keep them updated about latest offers or discounts etc. Sponsorship opportunities are most efficient when it comes to monetizing a mobile app to maximize the revenues. Having a strong user base will help you to take advantage of the sponsorship strategy by monetizing your mobile app. Just like different social media platforms are doing nowadays, you can influence your mobile app to build sponsorship relationships with famed brands and organizations. After checking the huge user engagement on your mobile app, they would definitely be interested to advertise on your app to increase the brand loyalty. Push messages and notification might not be able to generate direct revenue via the mobile app but you can use them to let app users know about newly launched products, latest offers, and discounts etc offered by the company to enjoy an amazing climb in sales. Since you can effectively engage your audience with push notifications, you can enjoy boosted ROI from your mobile app. Monetizing your app with in-app purchases is one of the best ways to effectively monetize your mobile app for increased earning. Basically, this mobile app monetization strategy is most advantageous for free apps because it imposes users to make in-app purchases. For example, if a user is playing a free game and the very next level of the game is locked (with a countdown to unlock or paid credit t unlock), the user will probably purchase the credit instead of waiting for the app to unlock it.